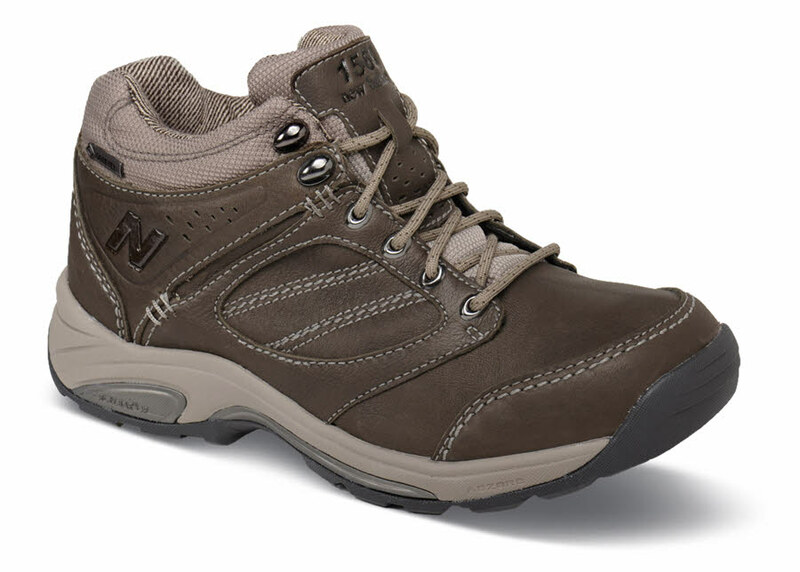 Take a hike in the Country Walker boot from New Balance. 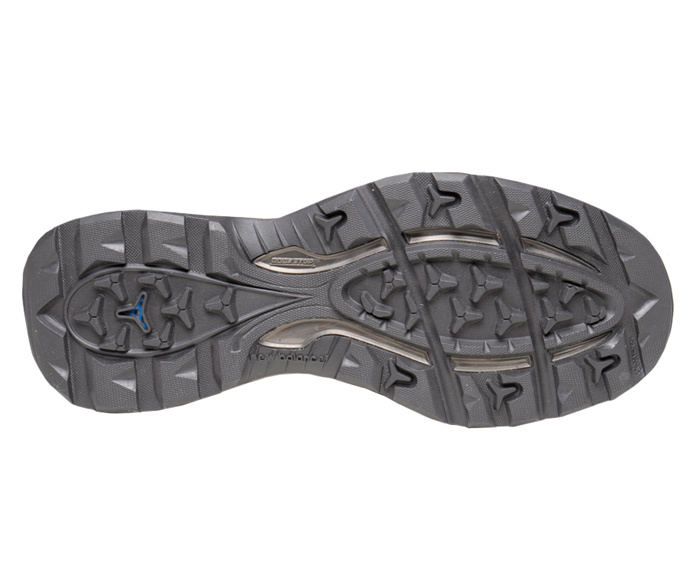 It can handle rugged, wet terrain thanks to its waterproof Gore-Tex® upper and RockStop® technology in the sole. Made with Rollbar® stabilizing for superior motion control. Gusseted tongue and dual-density collar foam. OL-1 last. ON SALE! Originally $139.95. Limited stock in women's 2E and 4E widths in sizes indicated.